"Good Morning, that's a nice tnetennba" - hee hee hee hee hee. 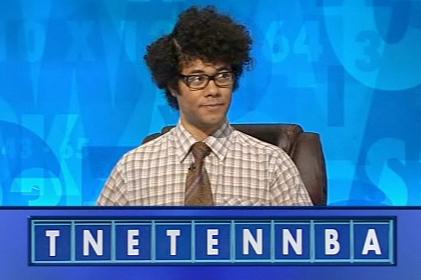 If you're a fan of the IT Crowd, you'll know exactly what I'm talking about (I'm just catching up on missed episodes right now). If you haven't a clue, here's the clip.